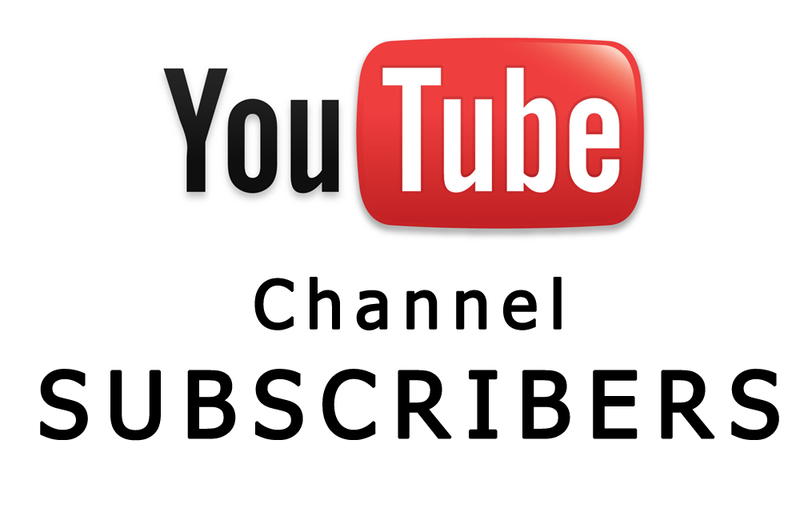 Have you noticed most subscribed US YouTube channels? How do they get top position? It does not happen overnight. It takes years, a lot of dedication and excellent strategy. That is what about we are going to discuss here. One of the great challenges of anyone when they start to publish their videos on Youtube is to increase the number of subscribers. Having subscribers on your Youtube channel is like having a base of qualified emails. That’s because the person has an interest in the content of your channel. To increase the number of subscribers there are some simple strategies that you can carry out immediately and still free. Include the link to sign your channel in the signature of your emails. The link as below will open a modal box that will make the click easier. Put the sign button on your site. It is a very simple code and automatically creates a button without the need for the person to go to YouTube. This facilitates and streamlines the entire process. On all your videos, always end it with a “Subscribe to my channel”. It sounds silly, but that greatly increases subscriber response! So, do not forget, okay? This is what we call CTA or Call To Action. It is a command you expect the person to perform. The goal is to direct the behavior you want the person to have about your content.